and their significant social circles form. being there for our young people. a high degree of voluntarism and form natural relational communities. common interests far outweigh their differences. Youth worker wages for 10 hours per week in-school during school terms. Activity budgets for the worker. Churches are expected to pay 25% and schools 25% of the total cost of service. The church or their associated agency takes responsibility for raising the rest from community sources. 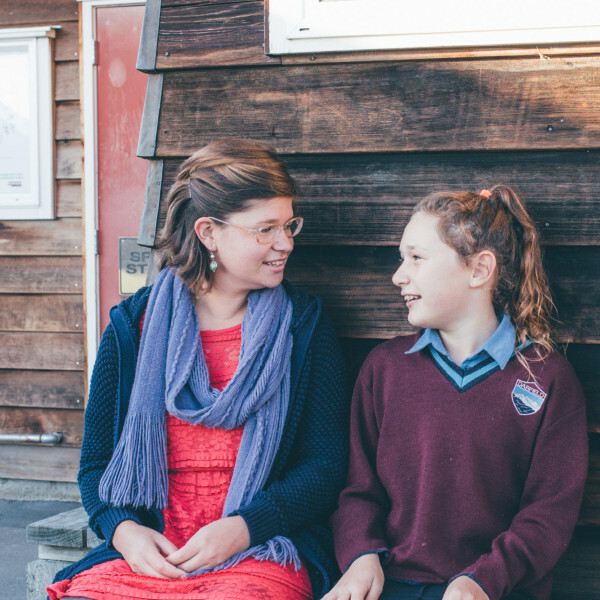 How does a local school and a local church work together? We focus on what we have in common – we want to see young people succeed and flourish in their future. All 24-7 YouthWorkers recognise that there is a huge range of different beliefs in a school context and are respectful of this. 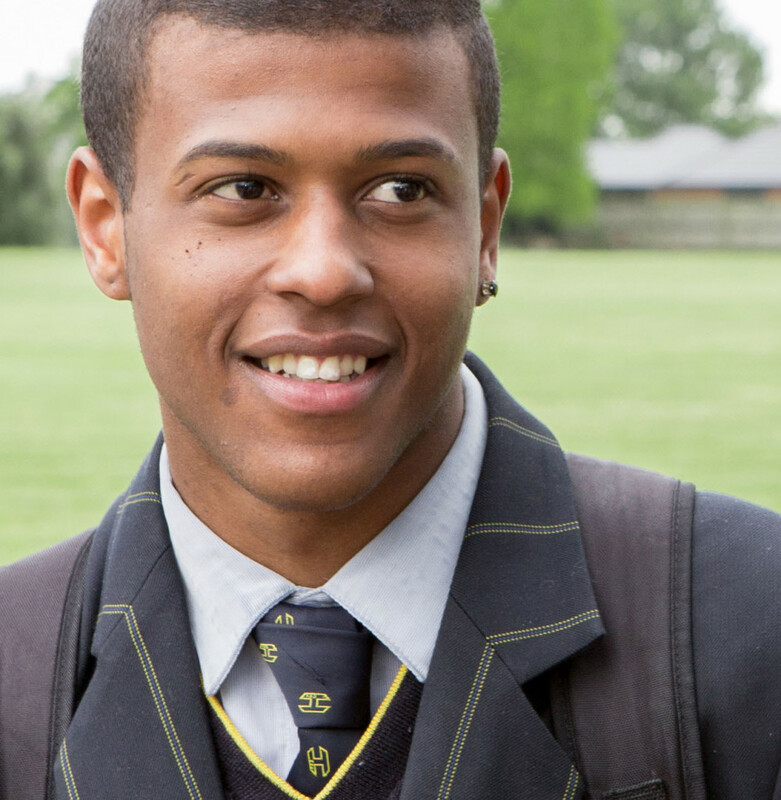 Our role is to be there for all young people. 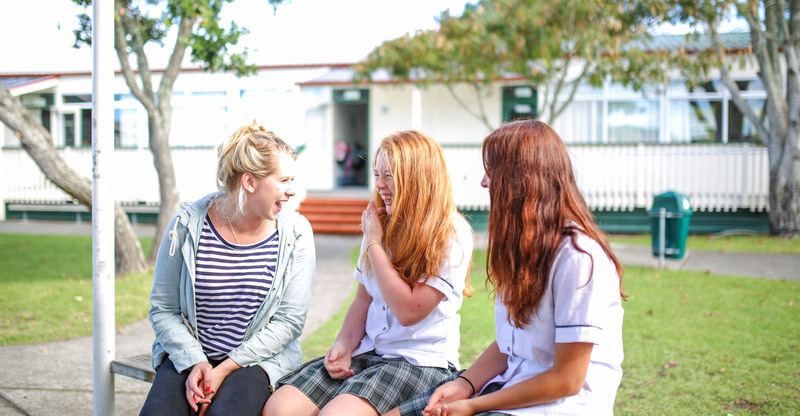 The youth workers are viewed as an essential part of the school’s pastoral team. Planning, accountability and review are conducted within this context to ensure transparency and effective practice. What kind of training do the 24-7 youth workers have? 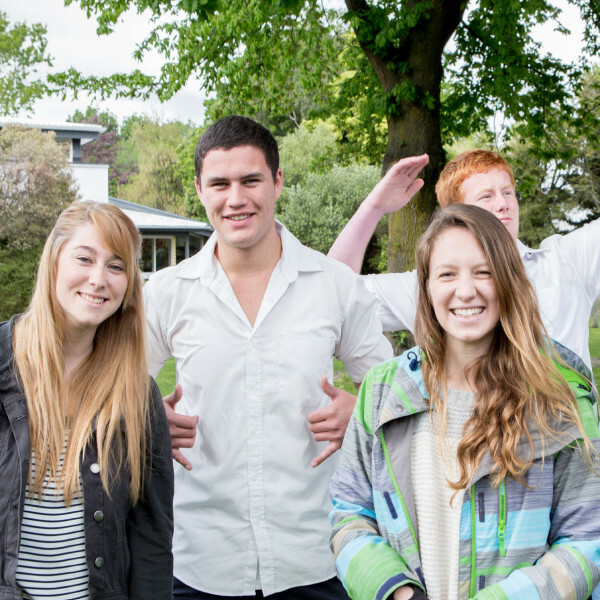 All 24-7 YouthWorkers complete the New Zealand Certificate in Youth Work within their first year. The Certificate qualification ensures our youth workers are safe in their practice and understand their responsibilities and boundaries. Each year, youth workers attend mandatory professional development covering topics pertinent to their role, presented by leading practitioners in their field. How long does it take to set up 24-7YW in my school? Is there a church nearby that is willing to join the 24-7YW Network and has the capacity to provide and sustain youth workers? How many youth workers does a typical school have? There is a general practice of a 1:300 ratio. Most schools will begin with two youth workers (co-ed schools will attempt to employ a male and a female). However, the number of youth workers in any given school is dependent upon the school’s needs, finances and availability of quality youth workers. How much does 24-7YW cost? 24-7 YouthWork is an established and effective approach. It has been a forerunner to emerging national trends in youth work and has research that affirms its value for young people and schools. Shaped by the “big picture? These principles are implicit in 24-7 YouthWork. 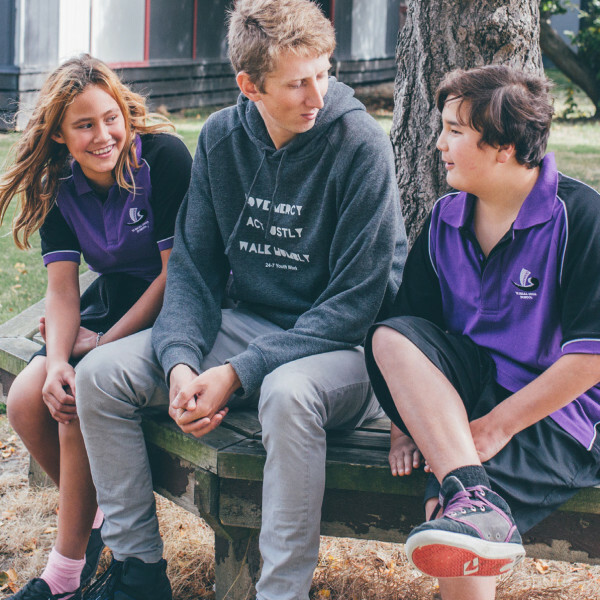 24-7 YouthWork is positive in emphasis, relational in nature and helps young people increase their in-school and out-of-school connections. 24-7 YouthWork also constantly evolves to reflect youth culture, encourages young people to make their own decisions and has been committed to research. What does a typical week look like for a youth worker? This will obviously depend on the needs of the school and ‘big’ events that youth workers may be involved in (camps, the school ball, Stage Challenge, etc.). A typical week will usually involve youth workers being present throughout the lunch hour: running lunchtime activities, joining in with sport or simply hanging out with students. 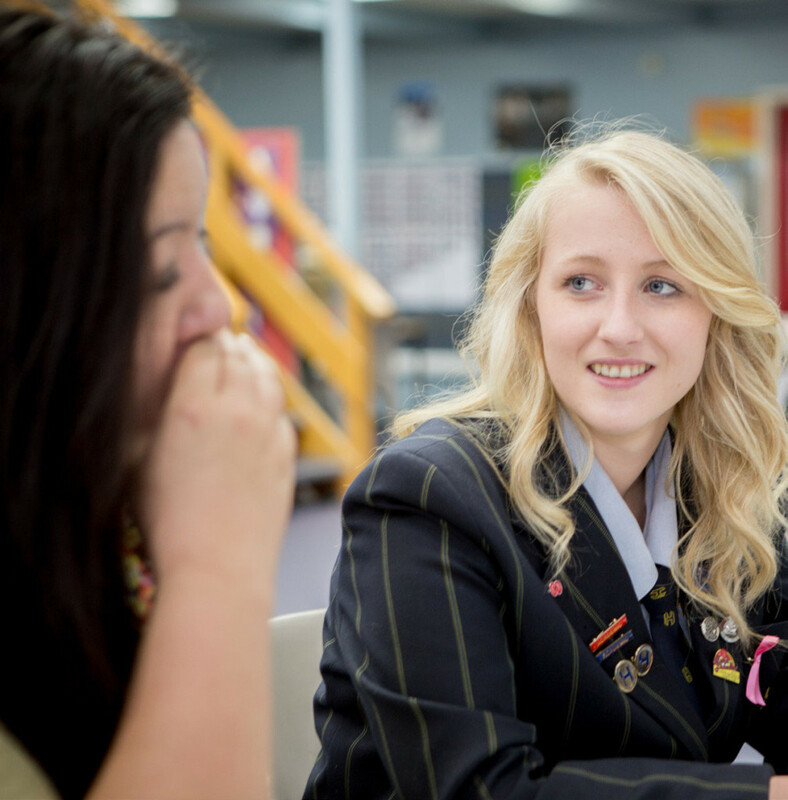 The remaining hours spent in school could involve mentoring prefects, attending school production practices, one-on-one mentoring, helping out with school trips, coaching sport teams, etc. Do the youth workers only work with ‘at risk’ young people? In a word: “No”. While 24-7 YouthWorkers are available to work with ‘difficult’ or ‘at-risk’ students, they are also available to help those who are in need of support and encouragement. Because youth workers are not teachers and they are also not there to just support the young people, they are an invaluable link between staff and students so that both can be understood. 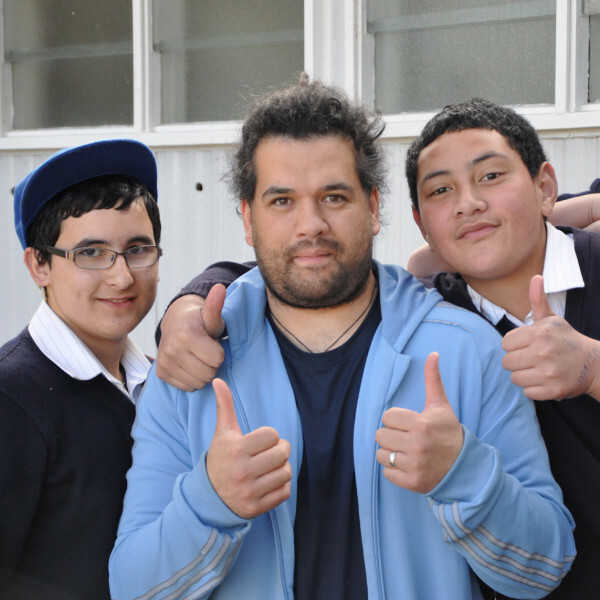 Each youth worker has gifts and life skills they can bring to the school, so mentoring is not their sole focus. Youth workers are willing and able to be involved in the wider life of the school such as: school productions, coaching sports’ teams, attending classes, etc. – in a nutshell they want to serve the school wherever possible. How do 24-7 youth workers work with Guidance Counsellors? All 24-7 YouthWorkers need to have a relationship with key staff within the school, including Guidance Counsellors and Social Workers. 24-7 YouthWorkers are aware that they are not Counsellors or Social Workers and are aware of these boundaries, although all 24-7 YouthWorkers are trained in basic counselling skills and referrals. 24-7 YouthWorkers are often utilised by the School Guidance Counsellors or Social Workers where a young person needs extra support and time outside of what they can give. In this case, the 24-7 YouthWorker would work collaboratively, reporting back to the school staff about the work they were doing with the young person. 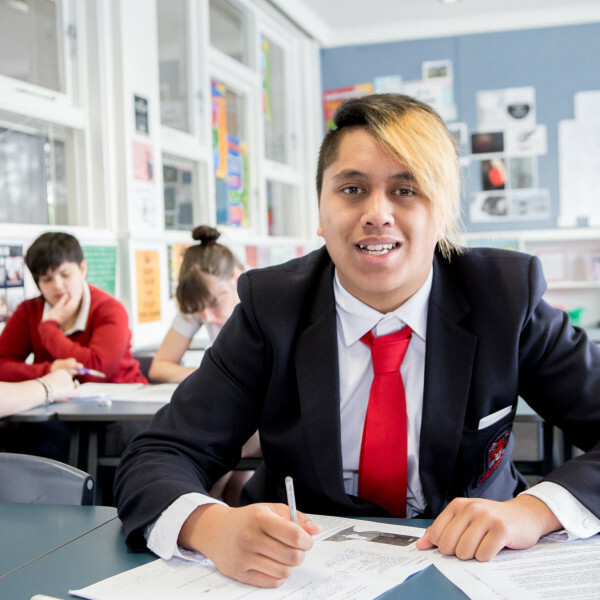 Our focus is on being preventative and working in the strengths based way with young people. With a real focus on having a high level of availability and ‘hangout’ time with young people, 24-7 YouthWorkers can fill a real gap for young people which complements the role School Guidance Counsellors or Social Workers play in their lives. What is the 24-7YW Network and what is its role? One of the differences with 24-7 YouthWorkers as opposed to other agencies is that they belong to a reputable network of YouthWorkers nationwide, with a long shared experience of Youth Work in a local school and community. At the same time, each setting’s individual flavour is encouraged through the philosophy that we are a network of local settings. 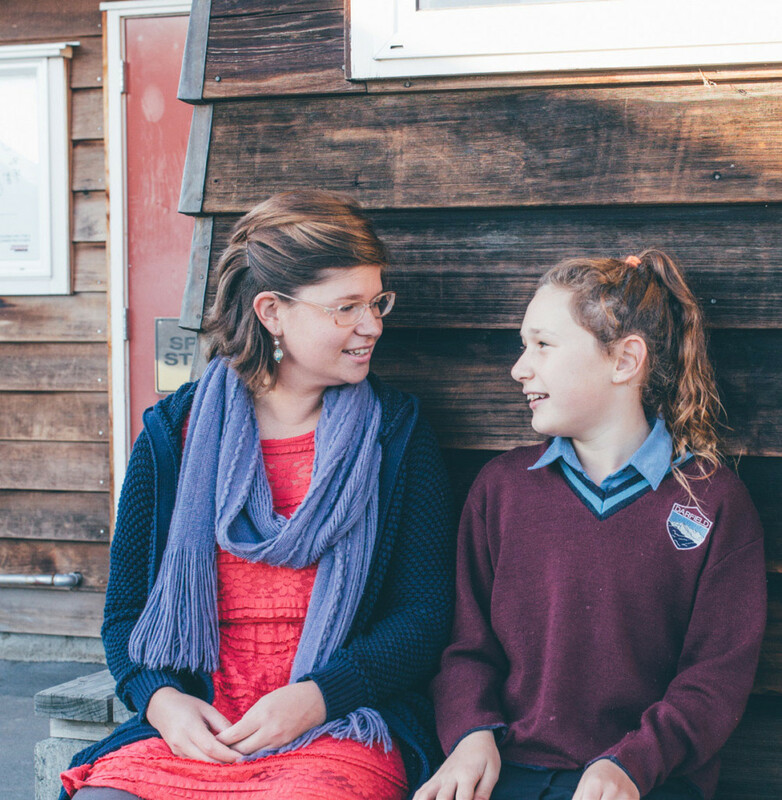 Does 24-7YW work with Intermediate and Primary Schools? 24-7YW’s current focus is youth Years 7-13 (10-18 years old). So while we are in some primary schools, the youth workers work predominately with the Year 7 and 8 students in this environment..
What support is required from the school for the 24-7 YouthWorkers? 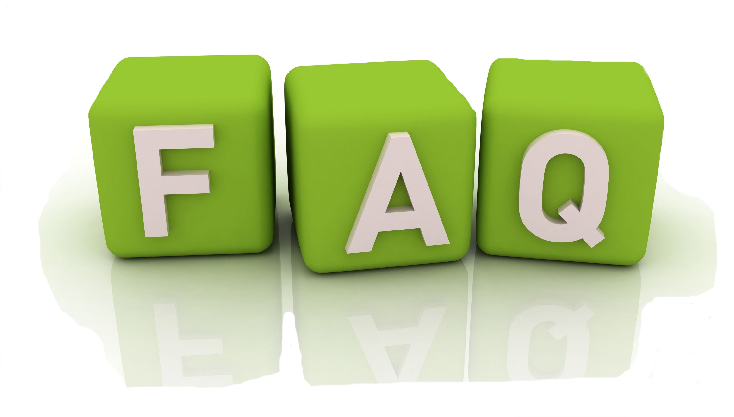 A member of staff (often a Deputy Principal) is identified as a liaison person and key contact for the YouthWorkers. All events and interactions are run past this person to ensure the relationship is kept transparent and YouthWorkers are achieving their set goals within the school environment. The responsibility of the school liaison is to meet with the YouthWorkers regularly and sustain a relationship with the Team Leader and YouthWorkers themselves. How are the 24-7 YouthWorkers kept accountable? Each term the Team Leader produces a report for key staff at the school which outlines what the 24-7 YouthWorkers have done that term. It also includes statistics on the contact the 24-7 YouthWorkers have had with students and their average hours per week. It also reports back on any particular areas of focus for that term. Key staff sit down with the Team Leader and YouthWorkers to go through the Term Report, share perspectives and plan for the upcoming term. Good communication is important to ensure the 24-7 YouthWorkers are meeting the needs of young people and the school. The frequency of communication is decided between the Team Leader and School Liaison. Weekly on-line diaries are also completed so at any time the Team Leader and School are able to access this breakdown of how the 24-7 YouthWorker has spent their hours both in and out of school in their 24-7 YouthWork role. trends in youth work and has research that affirms its value for young people and schools. 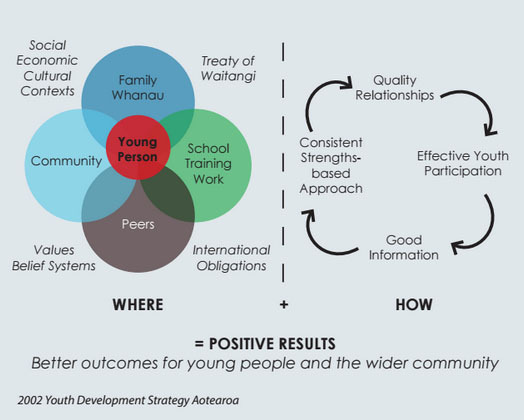 In 2002 the Ministry of Youth Development published ‘Youth Development Strategy Aotearoa’ as a policy platform for government agencies and others who work with young people. These principles are implicit in 24-7 YouthWork. 24-7 YouthWork is positive in emphasis, relational in nature and helps young people increase their in-school and out-of-school connections. It also constantly evolves to reflect youth culture, encourages young people to make their own decisions and has been committed to research.